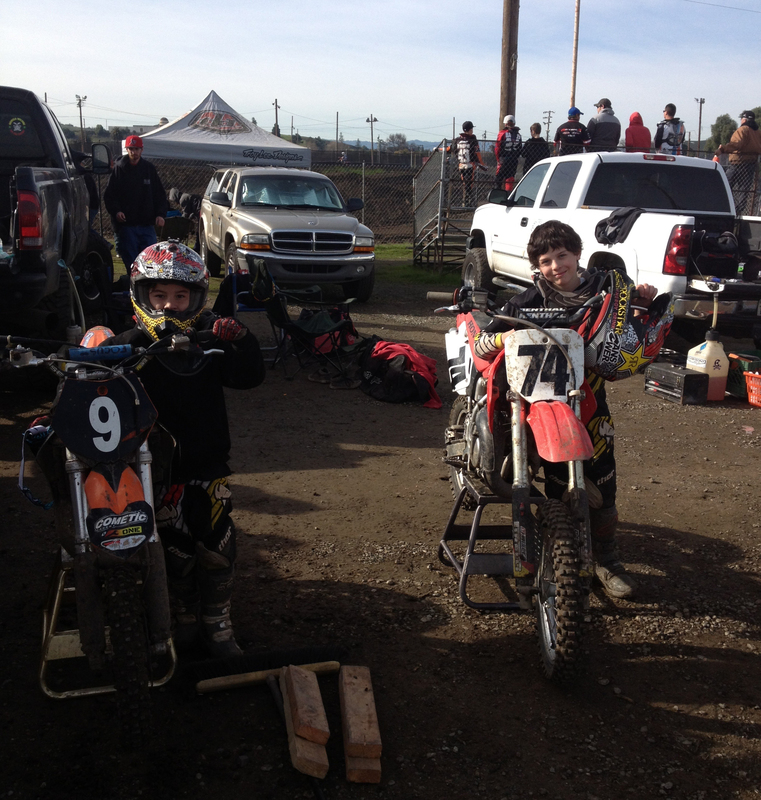 Valencia Elementary School students Joey Ullian and Kaden Harrah placed in the top 10 of their respective divisions in the 37th annual CMC Golden State Nationals, a 408MX dirt bike competition, in San Jose on Sunday. Ullian, 8, placed third in the 65 division, and Harrah, 10, placed sixth in the 85 division. The event was postponed from Jan. 6 due to weather. Results included in this report are from Knight. Official results are not available. 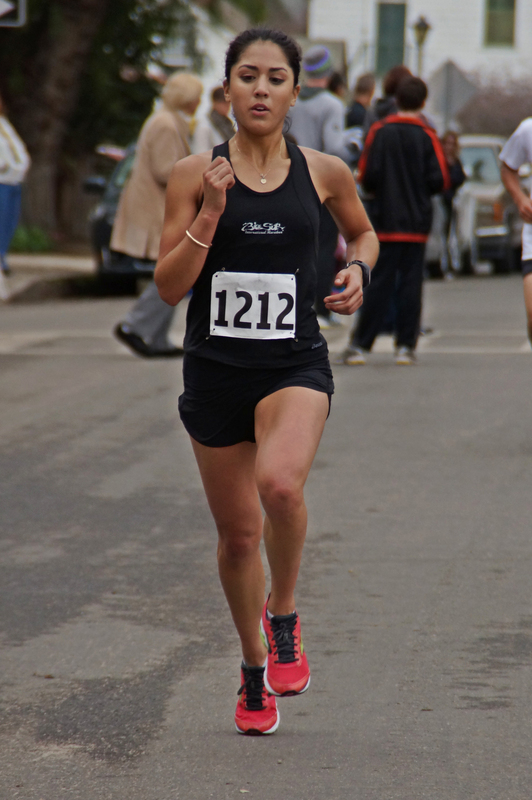 Aptos’ Marc Erik Lowe won for the second straight year and and Soquel’s Michelle Kern dominated the women’s field in the Jingle Bell Rock Toys for Tots 5-kilometer race at the San Lorenzo River Levee in Santa Cruz over the weekend. Lowe crossed the finish line in 18 minutes, 59.6 seconds to defend his title. He was followed by Kern, who crossed the finish line in 19:34.1 for the women’s title and second place overall. Chris Anderson was second among men and third overall [20:13.8], and Josh Mader was third among men and fifth overall [20:20.3]. Kern was followed by Abbey Meck, who placed second among women and fourth overall [20:14], and Margaret Ellis took third among women and seventh overall [20:36.4]. Results included in this report are from Finishline Productions. Santa Cruz resident Stefano Profumo and Aptos resident Olivia Berhan won the men’s and women’s divisions of the Santa Cruz Turkey Trot 10-kilometer race at West Cliff Drive on Saturday. Profumo, 34, crossed the finish line in 35:40 with a 5:45 per-mile pace. Santa Cruz’s Julian Sunn, 27, followed just 10 seconds later to take second, and Christopher Ratliff, 42, rounded out the top three in 35:57. Berhan, 12, was the top female finisher, completing the race in 45:30 for the win and 31st place overall. Aptos’ Polly Feyereisn, 34, took second [46:20], and Woodside’s Erika Kikuchi, 34, placed third [47:10]. Fifteen-year-old Javier Azona of Hollister won the 5k, which was run in conjunction with the 10k, in 17:44, and Soquel’s Michelle Kern was the women’s winner in 19:25. Kern, 48, was ninth overall. 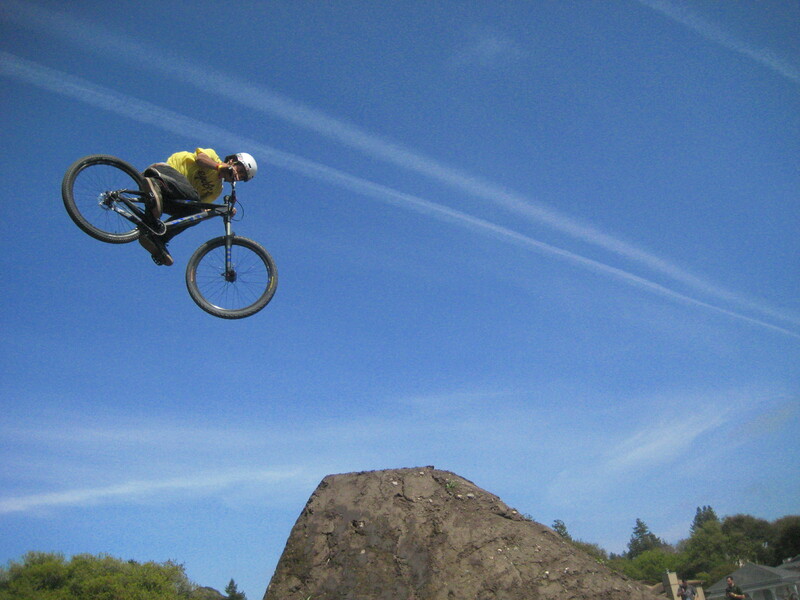 The race is an annual event hosted by the Santa Cruz Track Club. Results are from the Santa Cruz Track Club website. Aptos resident Shasta Criss matched his best finish of the year as he also matched James Proctor in the San Francisco Safari disc golf tournament, a Professional Disc Golf Association-sanctioned B-tier event, in the Golden Gate Park Disc Golf Course over the weekend. Criss and Proctor, Rohnert Park, each threw 13-under 122 totals to finish behind winner Danny Kerfeld of San Francisco and runner-up Gregg Barsby of Grass Valley, who each shot 121s. Criss’ previous third-place finish was in the Coyote Classic in October. Results included in this report are from the PDGA website.